Famous, we have seen her grown trough years. 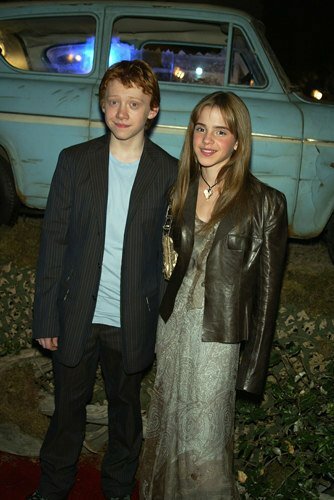 Like everyone else, Emma Watson has also grown up. 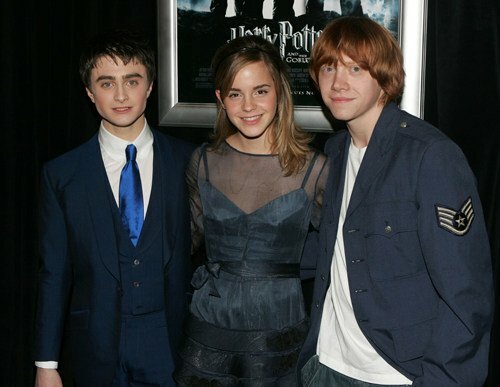 One of the most interesting thing about this, is the fact that we have seen her grow. 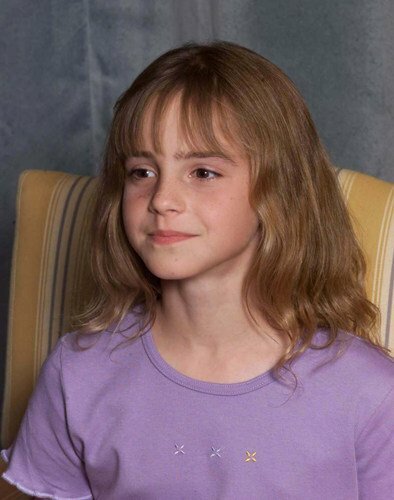 Since we first saw her in Harry Potter and The Philosopher's Stone movie there has been an evolution and today she is a more mature and beautiful Emma Watson. Now she wears high heels, a nice outfit; she is a fashion icon and goes to college. She might look extremely young, but with really cute outfit she looks incredible as a woman. Anyway she looks beautiful naturally.